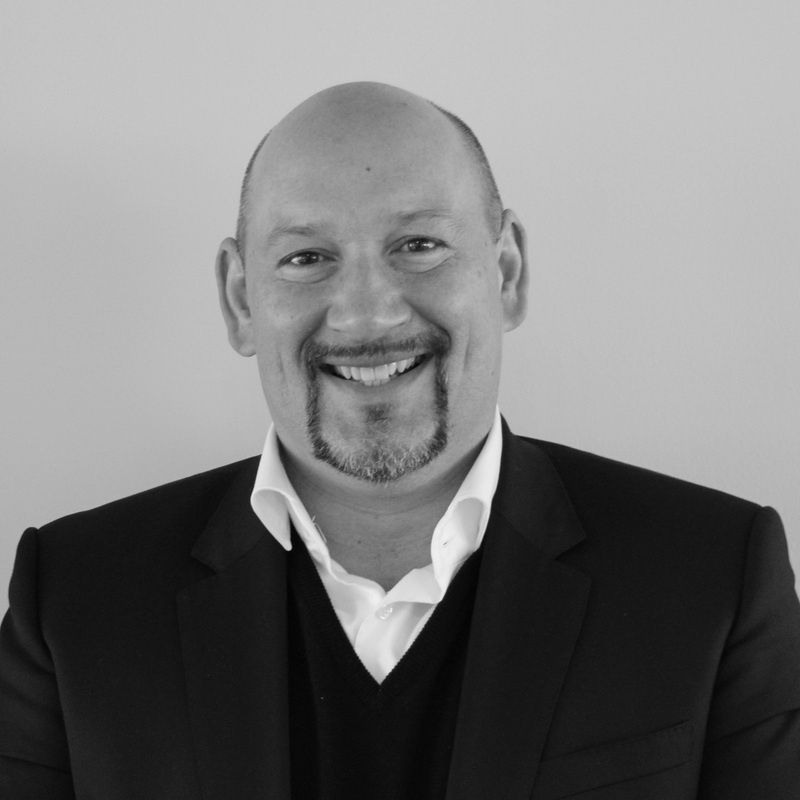 Sam is an executive with 20 years’ experience in the sport and entertainment sector. 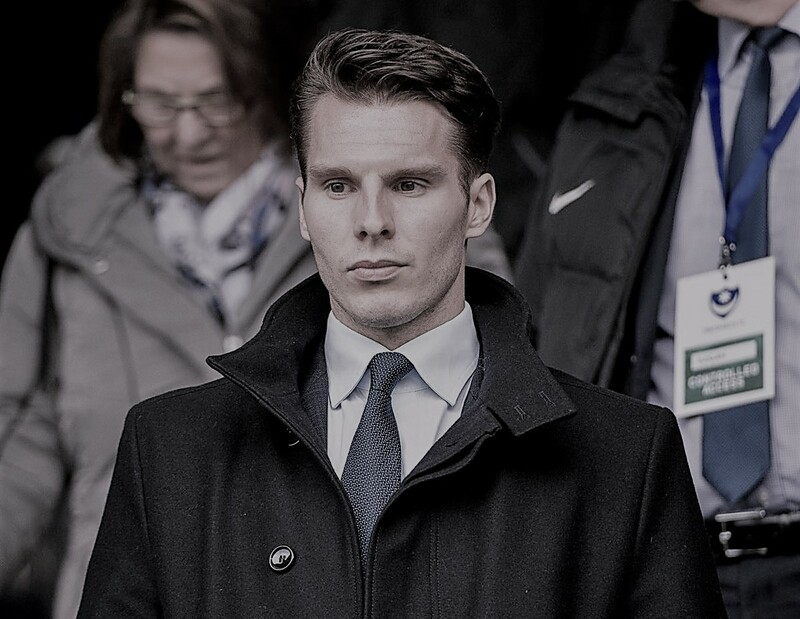 A former professional rugby player with Saracens and qualified solicitor Sam has held the posts of COO at SFX Sports Group, President of international business at the Wasserman Media Group (WMG) and President & CEO of Derby County Football Club. 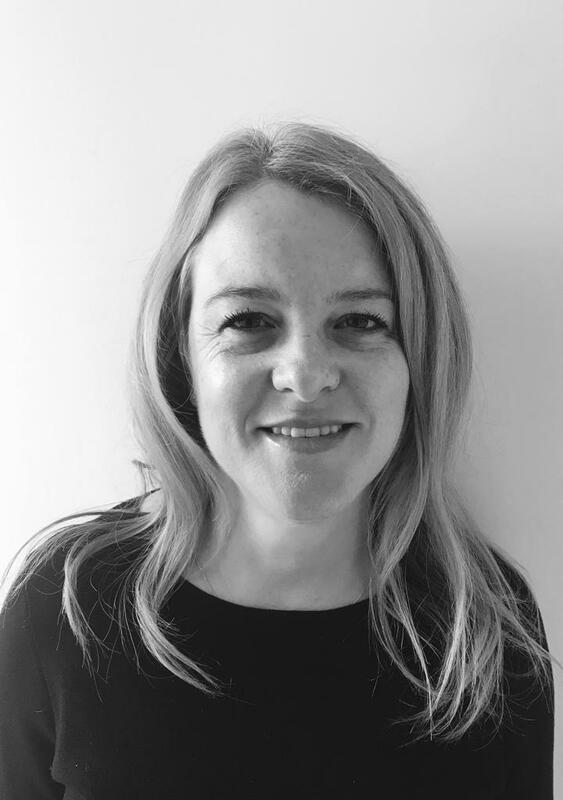 Sam has previously held long term roles as a board member of the Amateur Boxing Association and as Treasurer of the British Association for Sport and Law. Sam on two occasions has been named as one of the top 3 most influential agents in the world by Sport Business and over a period of many years as one of the top 50 most influential people in sport by the Times newspaper. Sam was voted by executives within English football as the CEO of the Year in the 2014/15 season. David was born into a “footballing family”, with his family owning Wigan Athletic for 23 years. 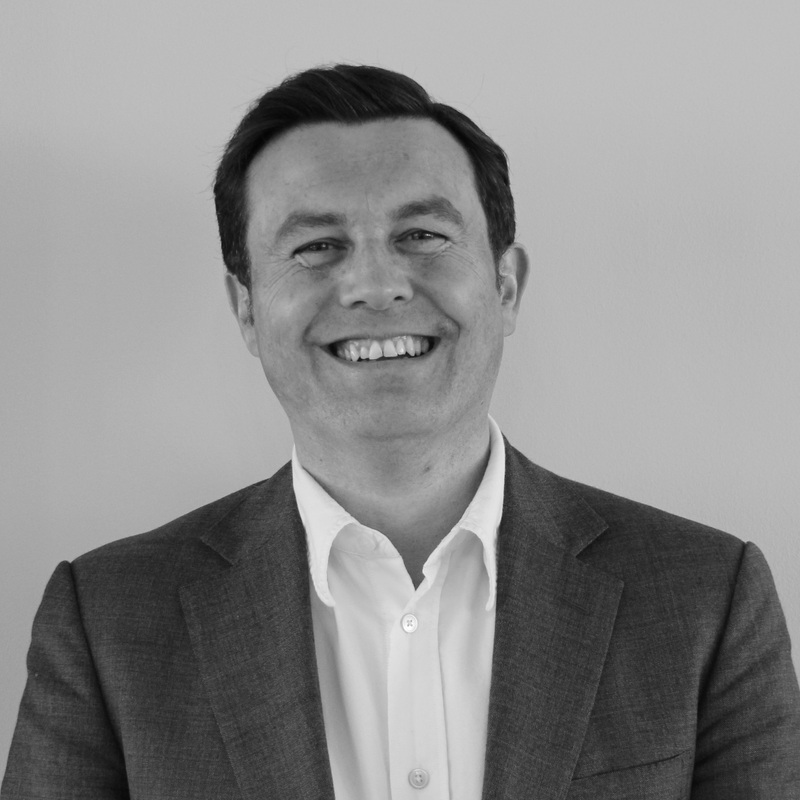 David was educated at Shrewsbury school and studied Business Management at university..